Our network of 4,500+ research institutions gives us an edge. Tekcapital is a unique IP investment company. We acquire and commercialise technologies developed by our global university network. 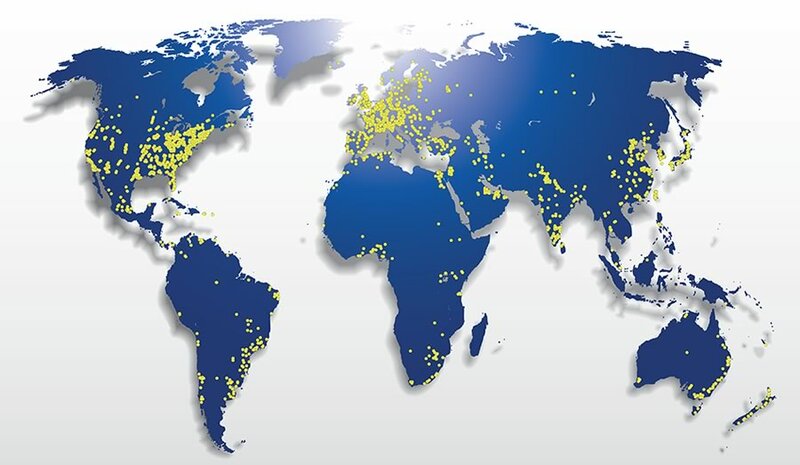 The map above represents the research institutions in our reach. The technologies we bring to market evidence our ethos—we’re only interested in new innovations that can improve quality of life and create lasting value. To learn more, view our e-brochure. Learn about our breakthrough IP investments.